The 21 Day Fix is the newest, most anticipated program in the fitness world and it is coming to you February 3rd! Autumn Calabrese has designed a 21-day fitness program that is simple to follow with rapid weightloss. 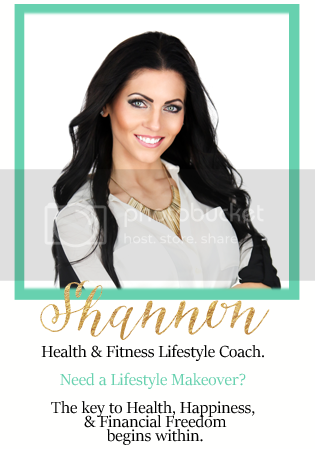 She has provided you with no guesswork, it includes your meal plan with 7 color coded, portion controlledcontainers, a workout program including 7 different workouts, Nutrition, a spot in my Challenge Group, and the support and accountability of me, your FREE COACH! During a closed interview, Autumn talked about the reason why people are not seeing results with their clean eating and workout routine. The #1 reason...PORTIONS. Just because you eat clean and work out, doesn't mean you will have the results you're looking for, typically because your'e overeating. This program was designed to help others realize the correct amount of food they should be eating per meal! This program will be released February 3rd! It will be at a special promo rate for only $60 for the kit itself. The kit includes the complete system - nutrition guide, fitness program, 7 color coded portion control food containers, a Shaker Cup, a spot in my test group, and my 24/7 coaching. The Challenge Pack includes all of this, plus a month supply of Shakeology. A month supply of shakeology is usually $130, but if you get a challenge pack, which includes this whole kit, plus a month of Shakeology, the Shakeology only ends up being $80!! HUGE SAVINGS! ($60 for the program and $80 for Shakeology = $140). Create a FREE PROFILE to purchase your 21 Day Fix Challenge Pack as soon as it's released!